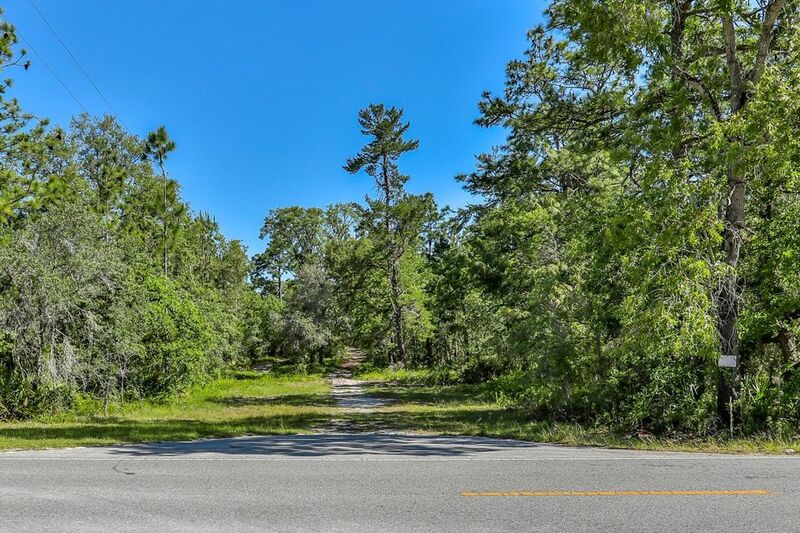 I am interested in 00 Snow Lark Avenue, Brooksville, FL 34614. 101 acres off Knuckey Rd (paved road) just east of US 19...that will be subdivided into 10 lots that are each 10 acres MOL. Zoned for newer schools. Contract are being accepted with escrow deposits on the 10 acre lots with a closing date which will take place after the 101 acres are legally divided through the county process. First come first served on choice of 10 acre lot. OR...seller will consider selling the full 101 acres to an investor that would like to create their own subdivision or will take on an investor as a partner in the current deal. There are also 5 other parcels for sale adjoining this one that can be sold separately or together...adding 9 more 10 acre lots for sale once divided making this a 19 lot subdivision of 10 acre lots. RARE investment opportunity! E1/2 OF SW1/4 & W1/4 OF W1/2 OF SE1/4 ORB 164 PG 41If subdivided...will be listed as lots 1 through 10 that are each 10-aces each MOL.